This is wonderful redness ! 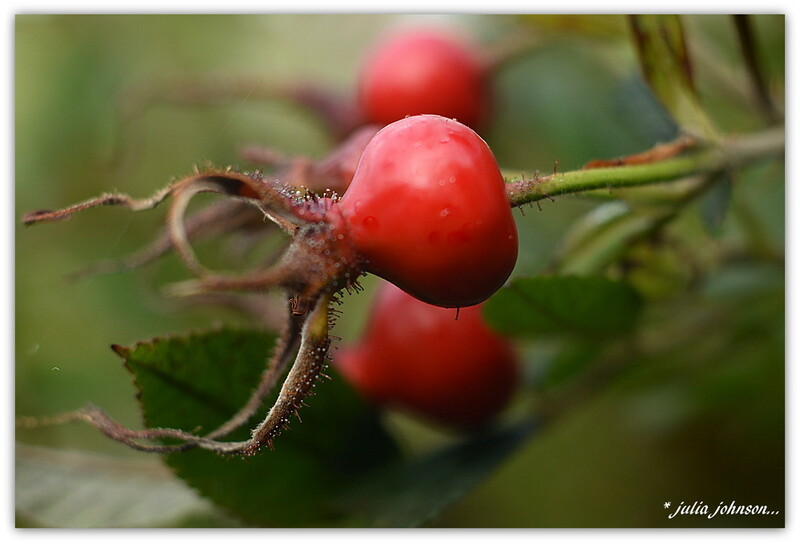 Some rose hips are beautiful, just like these ones. Such a wonderful shot because of the clarity of focus and color tones. You are getting such interesting images with your macro+extension! I'm intrigued.